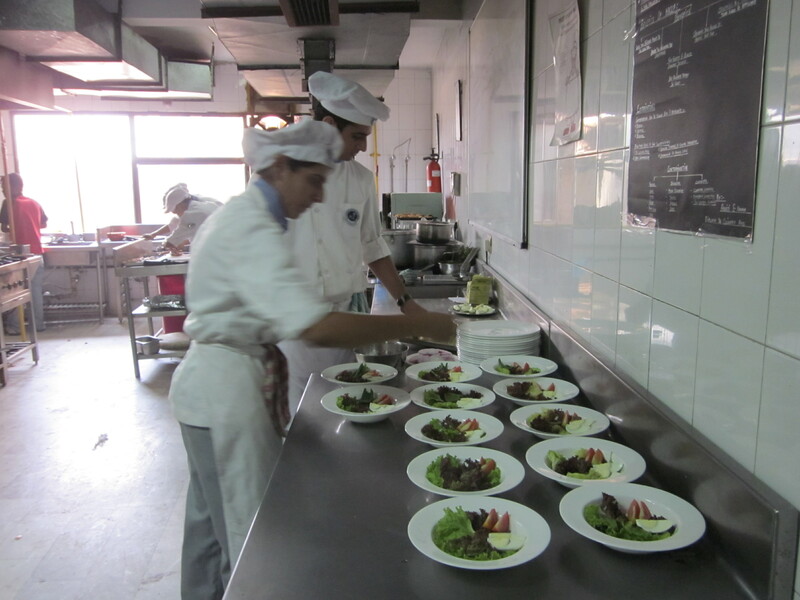 Recently, the CAL Blogger’s table had the opportunity to visit The International Institute of Culinary Arts in Hauz Khas. 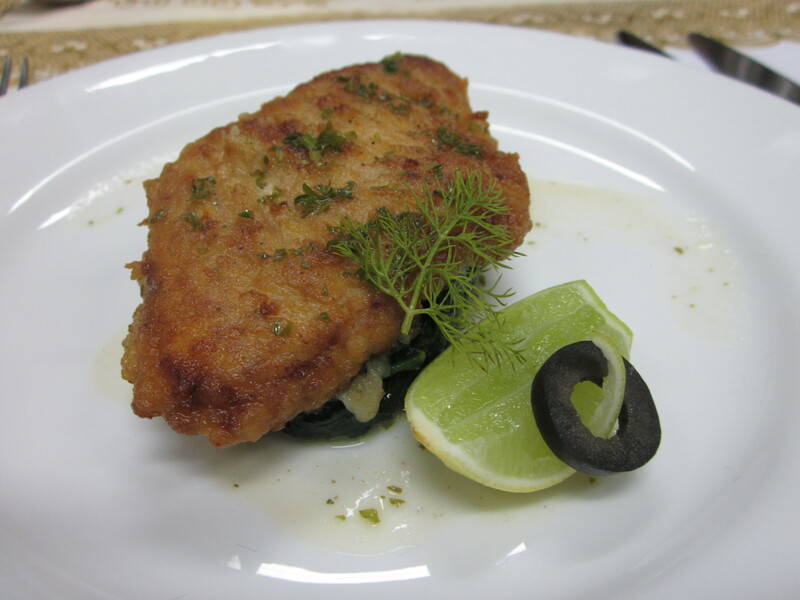 We were invited to sample a 5-course French meal prepared by the 1st year students of the institute. Before the lunch we were given a tour. We saw some fantastic sugar work action (we even learnt a trick or two). 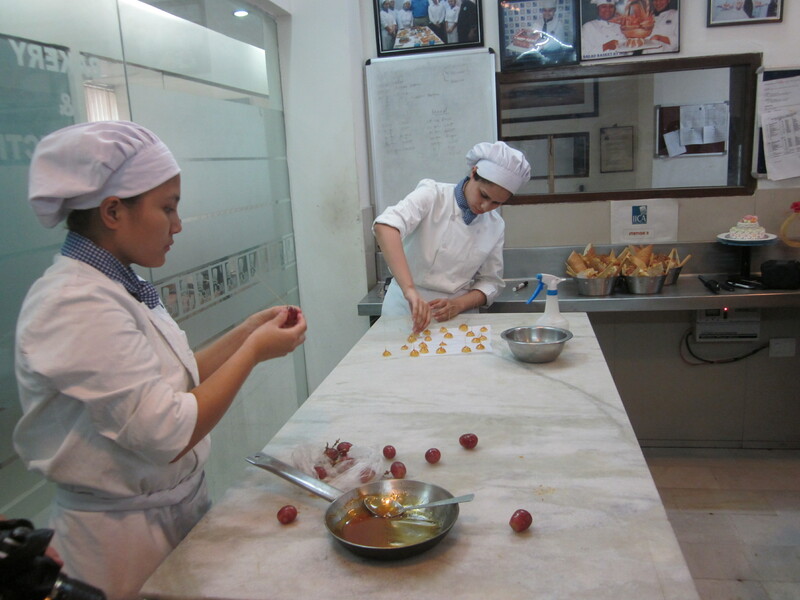 And also checked out the kitchen where our lunch was being prepped and prepared. 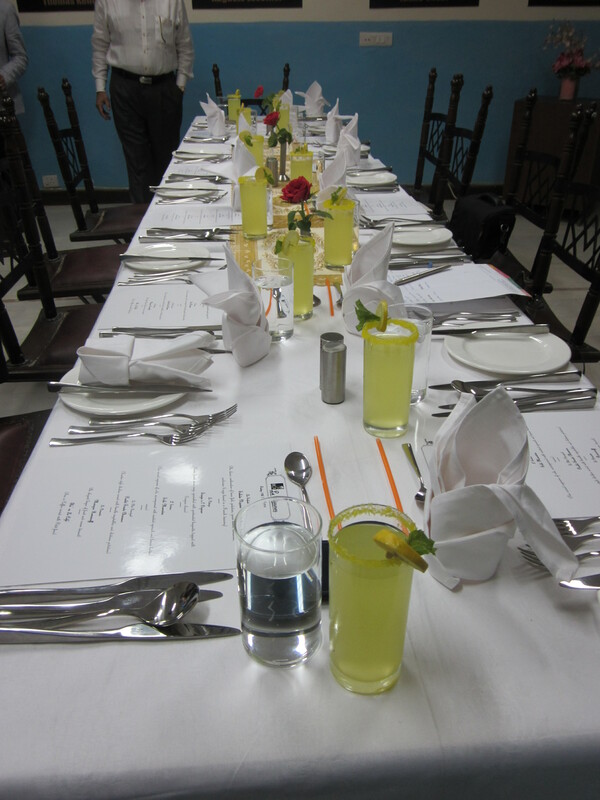 We were then seated at an elegant, tastefully set table with refreshing bright-yellow lemon drinks. I must add that there was some very romantic French instrumental music in the background that did its part in mentally transporting us. 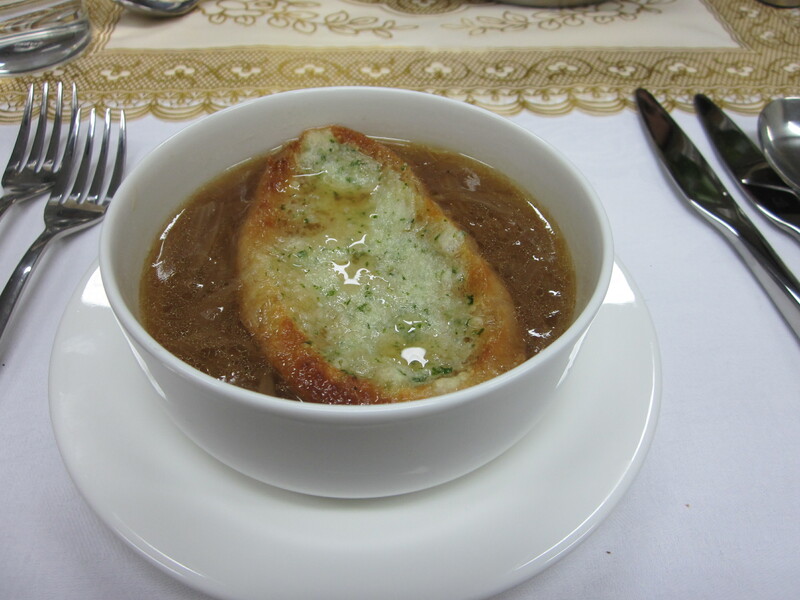 The second course was Soupe a l’Oignon or French onion soup. The soup was mild and not onion-y enough in my opinion. Traditionally it is made with beef stock which lends it a stronger base flavour, but here it was made with chicken stock which is obviously weaker. The Gruyere-covered baguette could have done with a little more bubbling cheese. 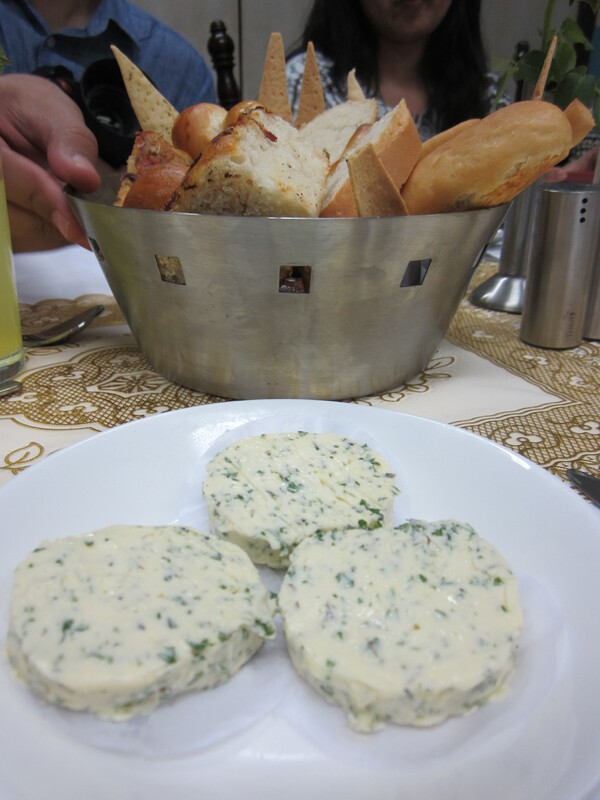 There was an assortment of freshly baked bread and herbed butter at the table, which we were constantly nibbling at. Can someone please tell me how, just how, breadsticks are so awesome? 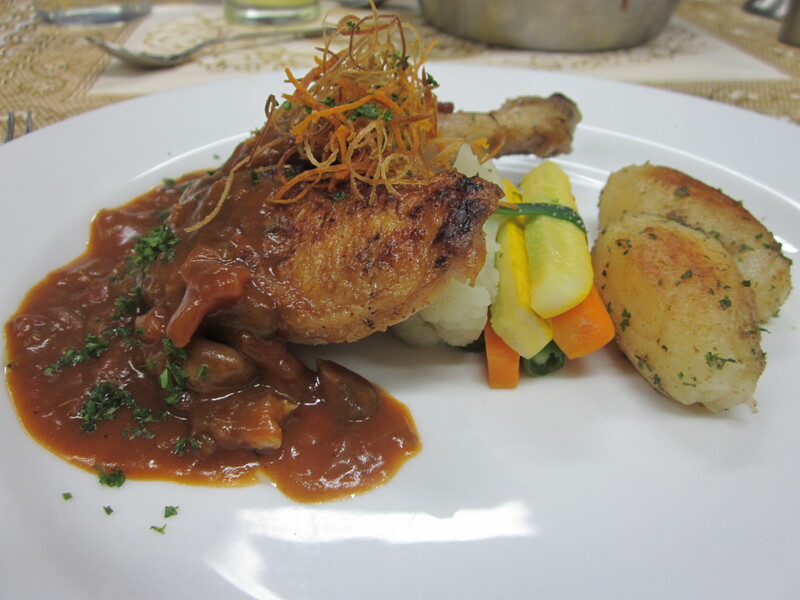 The fourth course was Poulet Saute Chasseur or Hunter style chicken. Crispy skinned chicken, covered in a rich brown sauce, served with a steamed vegetables and some divinely buttery baby chateau potatoes. The fifth and final course was my favourite. 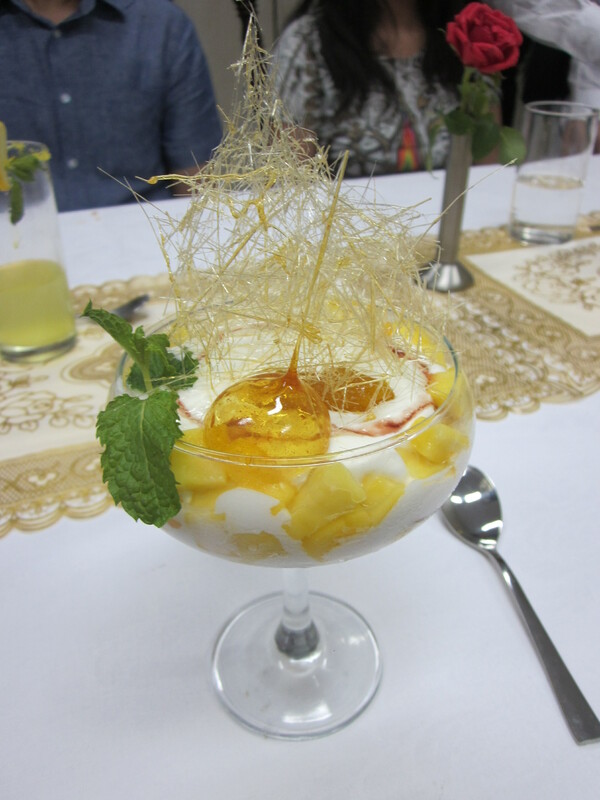 Yes, yes, it was the dessert course – a stunning Mango Romanoff. A chilled cream and sweet mango marriage, topped with a crisp sugar-work web. Inside there was also a thick mango puree (not too sweet) which added even more flavour. We all devoured this dessert like it was the end of the world. And believe me, I’d do it again. Post this wonderful, wonderful lunch it was time to meet the very talented students and the teacher-chefs while we snacked on some petit fours with tea. If you’re someone who’s been thinking about taking a cooking course or want to study the art, this seems like a wonderful place to do it. The teachers are inspired and fun, and the stuff you learn is bound to be delicious! I’m tempted to do it myself! Here’s the very happy bunch of us. Thank you to all the students and staff at IICA for making it a truly memorable French afternoon. The following lucky folks have each won a 150/- INR FoodPanda voucher. What a delectable treat! A delicious array of foods offered by the first year talented students! YUM! Thank you, Charis. This is probably winning something after decades. Must mention, great review too. Looking at all these delicious food at the end of the day is probably not a very good idea. Great work! I am in love with the dessert & petite fours. Yum yum …. 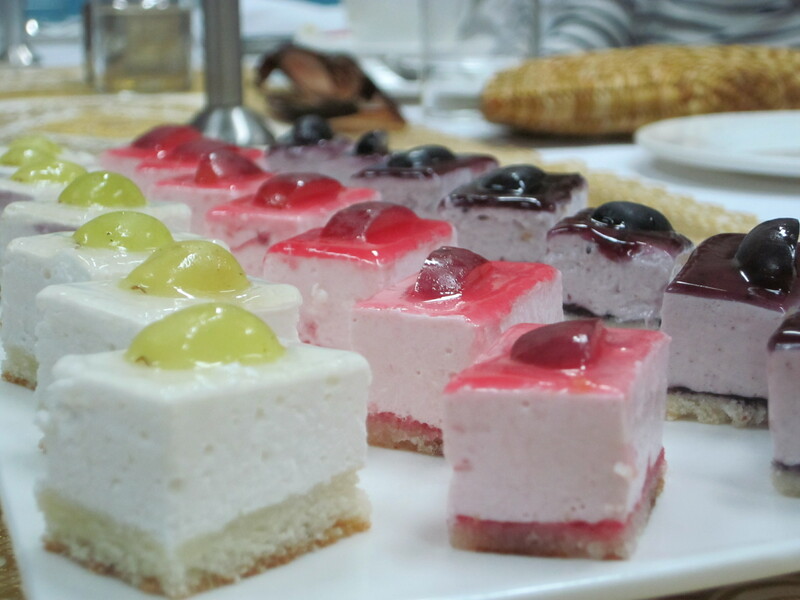 It was a treat for all of us at the IICA to share the food made by our 1st year students. 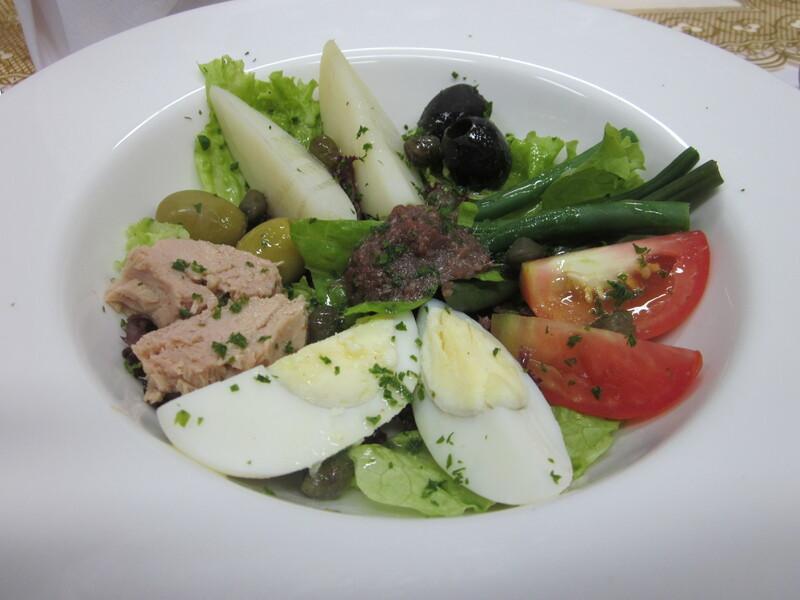 I ammost impressed with the incisive understanding and appreciation of French Food. 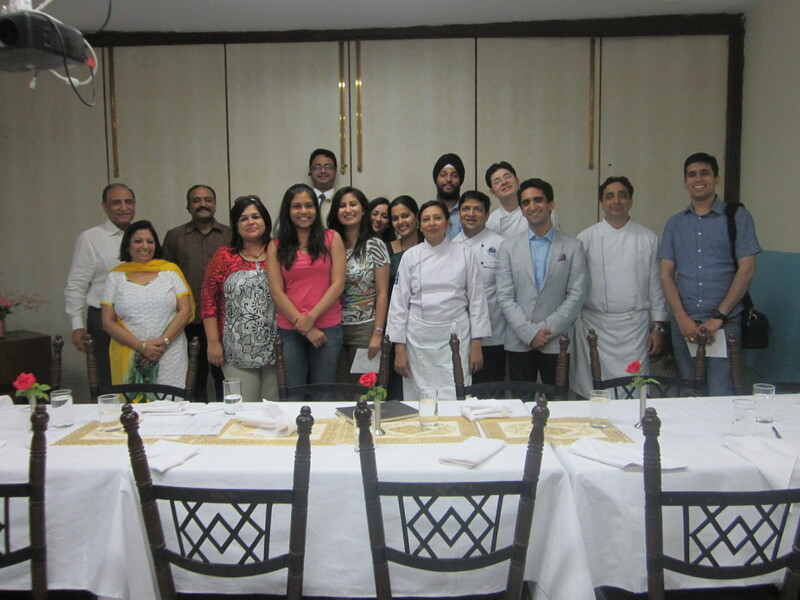 And I really believed that I had a reasonable knowledge of this cuisine.Hats off to you the bloggers . You are experts and your words of appreciation means the world for our students. ← 2-ingredient mini dark chocolate discs + giveaways!